High in protein and low in fat, lobster is a very beneficial meat. Comparable to a steak, lobster has less than thirty grams of protein in a five ounce portion. Lobster also has less fat compared to steak. It is perfect for a no or low carbohydrate diet as well. Under the Weight Watcher's system lobster has just four points. Not only is lobster low in fat, it is lower in cholesterol than skinless chicken breast. Lobster has seventy-two milligrams compared to chicken's eighty-five milligrams. 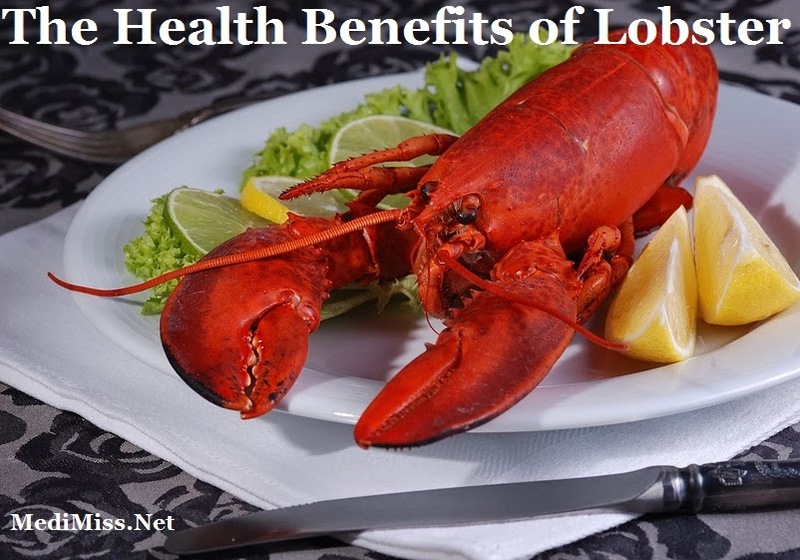 In addition to having a high protein and low fat composition, lobster meat has ten to twenty percent of the USDA's daily recommended value of potassium, selenium, zinc, phosphorus, copper, and vitamin B12. Like many other types of seafood, lobster also contains a high constitution of Omega 3 fatty acid which is beneficial for both your heart and your brain. Selenium aids the immune system and thyroid gland and may also help prevent heart disease. Bone and tissue diseases can be avoided by diets high in copper. The vitamin B12 is essential for healthy nerve and red blood cells. Phosphorus contributes to proper kidney functioning and lessens arthritis pain. Increased brain activity, a boosted immune system, and a healthier reproduction system are all benefits from consuming zinc. Finally potassium is credited with aiding your heart's functions. The benefits of Omega 3 fatty acid range from reducing your risk of heart attack to lowering your blood pressure.